In other words, according to the archaeologists, the camp in question here exceeded the traditional scope of being utilized by a few armed warriors. Instead the guarded ‘complex’, with its area of 55 hectares, was actually larger than many contemporary towns of Britain, and was used as a huge base for a flurry of activities, ranging from repairing ships, melting down looted metal (like gold and silver) to even manufacturing units and trading. In essence, the camp rather served as a temporary urban space with its fair share of ‘inhabitants’ like traders, women and children who accompanied the actual warriors. Many of them passed their time by feasting and playing games, with the latter being confirmed by the discovery of more than 300 lead game pieces (by metal detectorists). 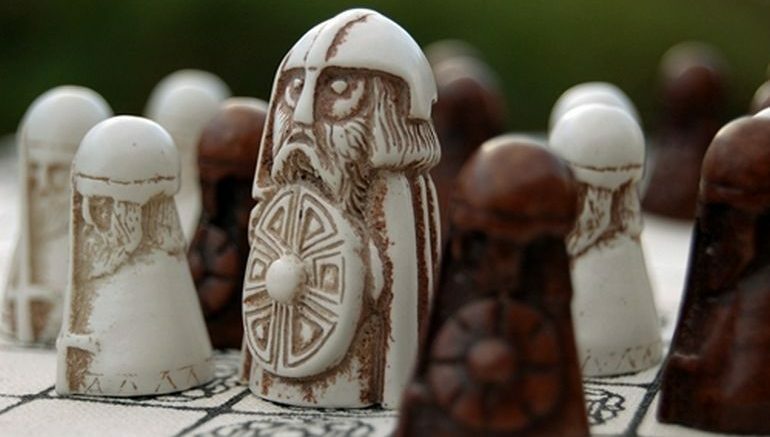 Pieces from ‘hnefatafl’, the early medieval Nordic equivalent of chess. The new research by the Universities of Sheffield and York has been used to create the most realistic images of the camp to date, based on real findings. 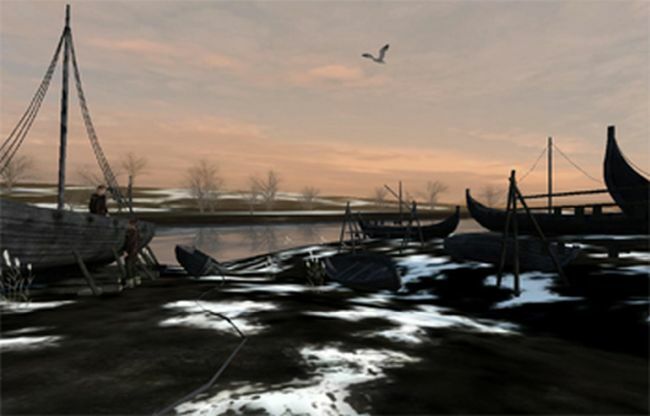 These images are also believed to be the most realistic Virtual Reality ever created anywhere of the Viking world. These extraordinary images [of the virtual reconstruction] offer a fascinating snap shot of life at a time of great upheaval in Britain. 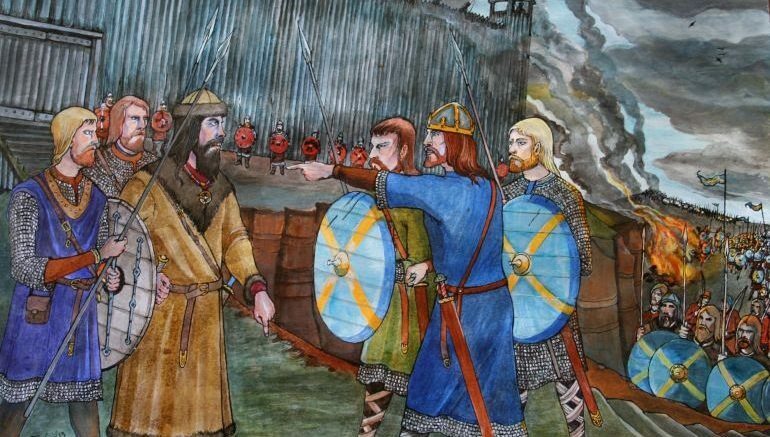 The Vikings had previously often raided exposed coastal monasteries and returned to Scandinavia in winter, but in the later ninth century they came in larger numbers, and decided to stay. This sent a very clear message that they now planned not only to loot and raid – but to control and conquer.